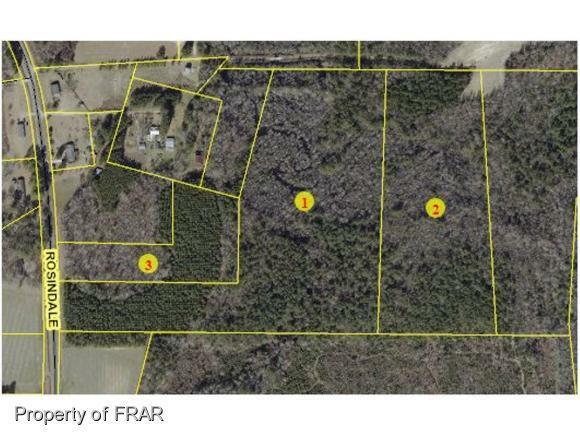 -Total acreage consists of 3 tracts which is 36.62 acres. 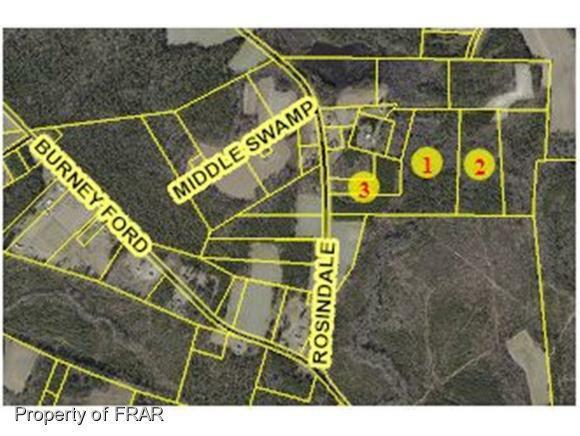 Access from Rosindale Rd., this land can be bought, split and sold as individual lots. Currently wooded and ready to move. Call for more details.